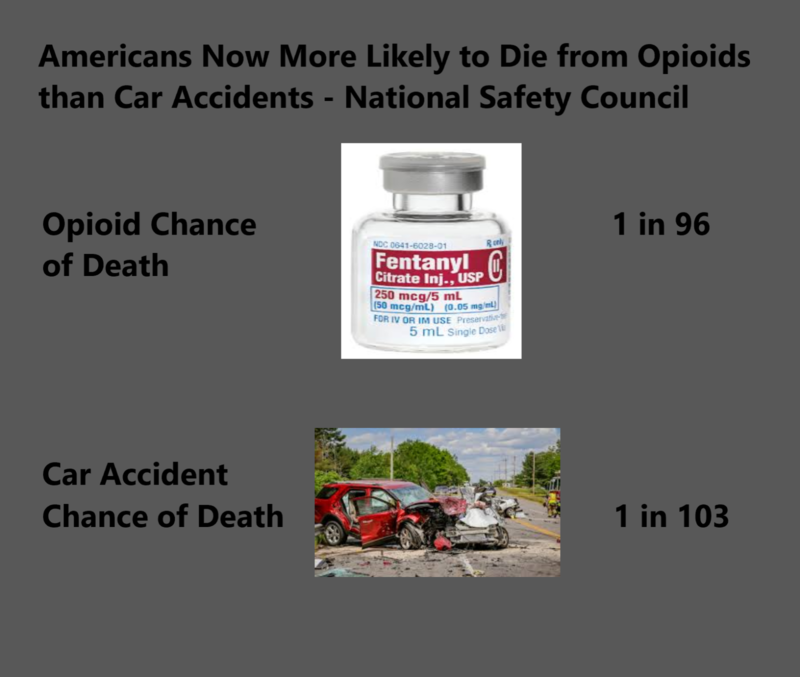 The increase in overdose deaths is significant enough that it lowered the overall life expectancyfor Americans, along with an increase in suicides, for the third year in a row, according to the Center for Disease Control’s National Center for Health Statistics analysis of 2017 deaths. 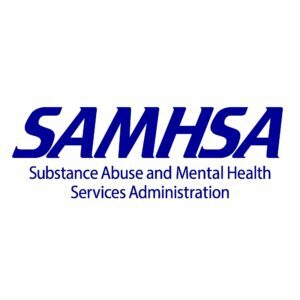 If you or a loved one is struggling with Opioid Addiction please do not to hesitate to reach out to us at 484-254-6780 or email: intake@phoenixrecoveryproject.com. We will conduct a free assessment and referral based on needs. Get help for you or your family member now! Call Us. Email Us. Submit an Inquiry.